various Apple hardware and obtained deep knowledge of Mac OS internals. regular user, thus perfecting his skills in the everyday use of Mac. 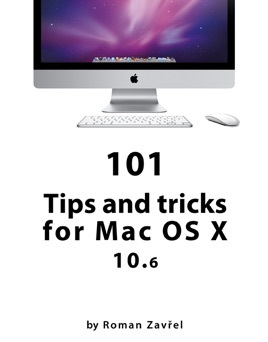 this, you could have already learnt three cool things about Mac from the book. time here. You already know most of these tips and surely could write your own book.